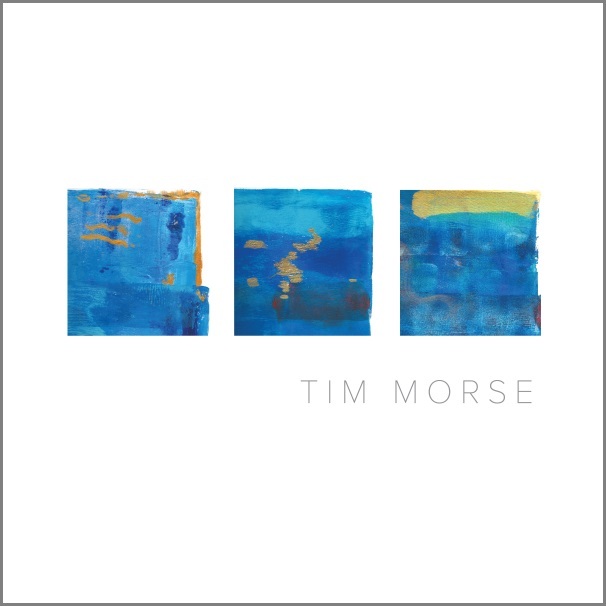 Much to the excitement of Prog fans worldwide, keyboardist Tim Morse will be releasing his 3rd album “Tim Morse III” featuring songs about spiritual epiphanies, longing, friendship, and loss. The original idea for Tim’s third album was that it would be a completely solo project where he would play all the instruments and sing all the vocals. However, even at the demo stage he missed the input of others and decided to bring in some of his favorite musicians for cameo appearances (mostly drummers and guitarists). Says Tim, “I’m not really a multi-instrumentalist – I’m a pianist and guitarist. By extension, I play other keyboards, bass and a little bit of percussion. Anyone can play drums as good as I can! You can hear me play everything on one song ‘The Marquis’ and I play most of the instruments on ‘My Ally’ and ‘Talisman’ as well. His second album “Faithscience” was released in 2012 and musically it picked up where “Transformation” left off, continuing to explore the best of Progressive Rock. In addition to this release, Tim became a member of the Jerry Jennings band and formed The Mangoes with Bret Bingham. The Mangoes released their debut album in 2014 and it was embraced for its pop sensibility and quirky humor. Tim Morse is also a published author and his book “Yesstories” has sold over 20,000 copies worldwide. His book “Classic Rock Stories” was published by the St. Martin’s Press and was featured on the Howard Stern show. He has also written for music magazines over the years including Mix, Guitar World, Keyboard, and Bass Player. “Tim Morse III” will be released on CD and digital download on October 22, 2018, by Cymbalick Music. There will be a limited edition vinyl LP release of the album in January 2019. Plans for live performances in support of the new album release are in the works.